All media captured at US Quidditch events is copyrighted by US Quidditch (USQ). By attending a US Quidditch event as a player, spectator, volunteer, vendor, official (referee), or in any other capacity, you are granting US Quidditch the right to use any and all images, videos, or any other media in all forms captured at USQ events–whether now known or hereafter devised in perpetuity–in any manner USQ sees fit. US Quidditch reserves the right to use any photograph/video taken at any USQ event, without the expressed written permission of those included within the photograph/video or that of the creator. USQ reserves the right to remove or add any watermark as they see fit. Upon entering a USQ event, you enter an area where photography, audio, and video recording may occur. By entering the event premises, you consent to interview(s), photography, audio recording, video recording and its/their release in digital and print publications or other media material including but not limited to: news, webcasts, promotional purposes, telecasts, advertising, inclusion on websites, social media, or any other purpose to be used, produced, or contracted by USQ and its approved affiliates and representatives. You release USQ, its volunteers, employees, board members, and each and all persons involved from any liability connected with the taking, recording, digitizing, or publication and use of interviews, photographs, computer images, video and/or sound recordings. By entering the event premises, you waive all rights you may have to any claims for payment or royalties in connection with any use, exhibition, streaming, webcasting, televising, or other publication of these materials, regardless of the purpose or of such use. You also waive any right to inspect or approve any photo, video, or audio recording taken by USQ or the person or entity designated to do so by USQ. USQ reserves the right to add or change these policies at any time. 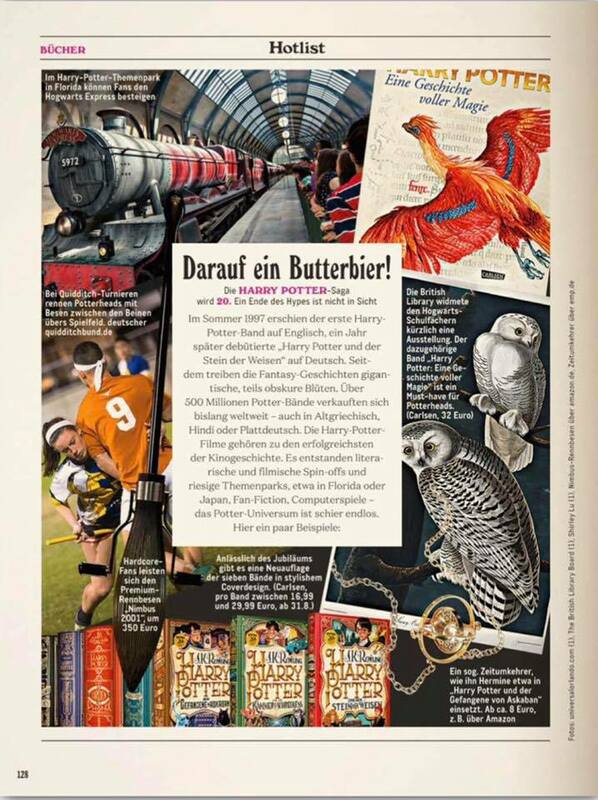 German Glamour Magazine: Darauf ein Butterbief!